The planning stage of a wedding is often very hectic with a lot of decisions to be made but in the past, prenuptial agreements have often been ignored or considered taboo. There is still a widely held belief attached to prenuptial agreements that they are mainly for the wealthy. 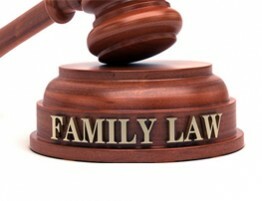 However, a recent nationwide survey of family law attorneys suggests that prenuptial agreements are actually on the rise throughout the U.S. The results of this survey of the American Academy of Matrimonial Lawyers (AAML) show that 63 percent of divorce and family law attorneys have seen increases in the number of clients requesting prenuptial agreements with a 46 percent increase in the number of women seeking agreements. The increase in couples seeking prenuptial agreements before marriage may be caused by several factors such as the economy, marrying late in life, and a broader social acceptance of prenuptial agreements. It is recommended that an individual or couple considering an agreement should discuss the advantages and disadvantages in relation to their specific situation with a legal representative before entering the agreement. Prenuptial agreements are legal contracts that couples enter into before their marriage to divide their assets in case they get divorced. Anyone who wants to keep their separate pre-marital property protected in case the marriage should end in a divorce should consider entering a prenuptial agreement. 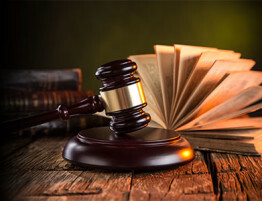 In order to enter an agreement, each party must retain their own representation and the conditions of the agreement will typically be incorporated into their final divorce settlement by the court. The attorneys at Allen Gabe Law, P.C. 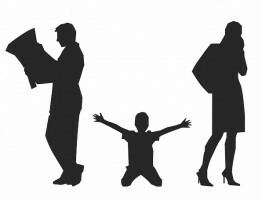 are experienced in all matters of family and divorce law and we provide legal assistance to couples or individuals seeking prenuptial agreements. 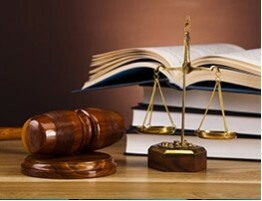 Be sure to contact Allen Gabe Law, P.C. 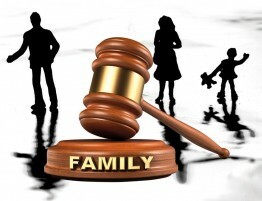 to learn more about prenuptial agreements or other matters concerning family law.